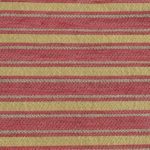 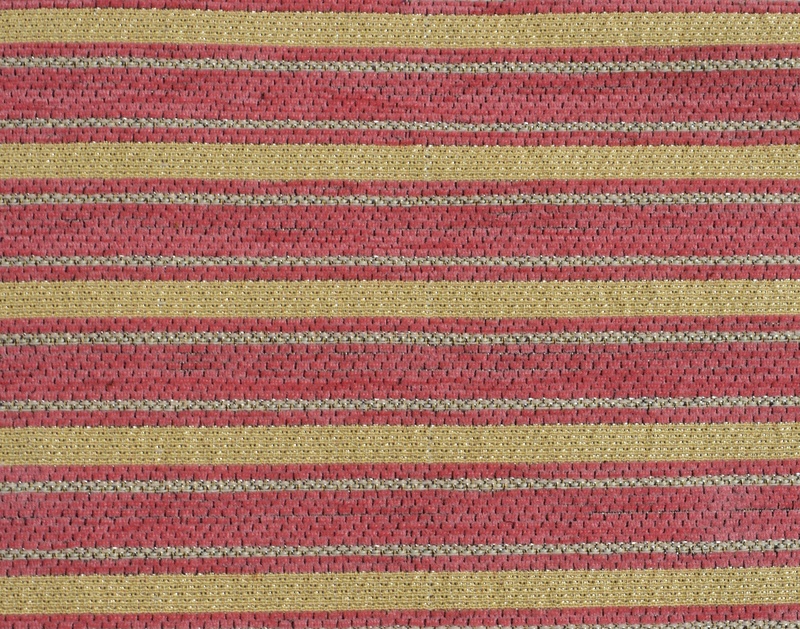 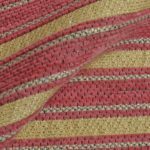 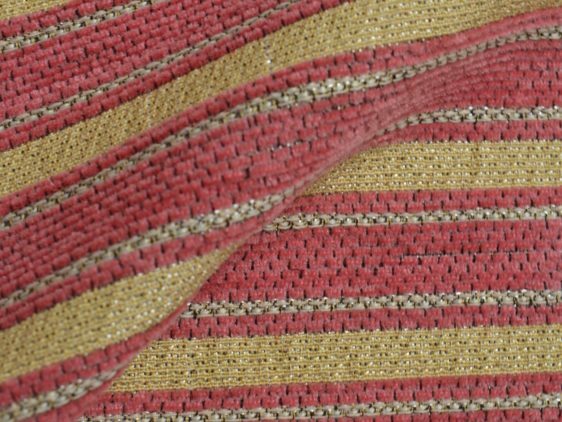 Canterbury Gold and Pink Stripes Curtain Fabric with Gold Is a Fantastic Horizontal Stripes Chenille Fabric Perfect for Curtaining and Upholstery. 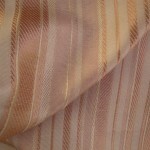 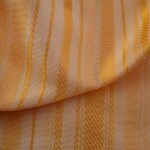 This Gold and Pink stripes curtain Fabric has a beautiful Pink and Gold colour. 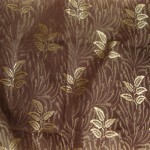 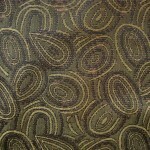 The fabric is hard wearing chenille weave on a 100% polyester. 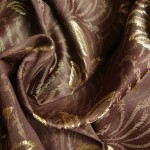 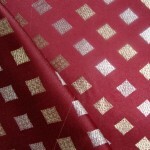 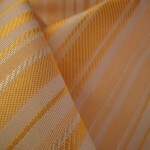 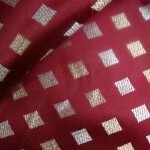 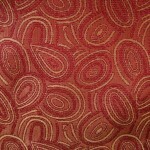 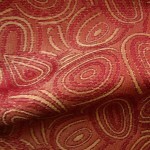 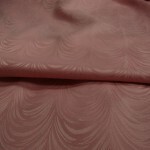 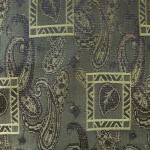 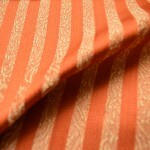 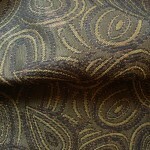 Fabric is available in 8 different colours. 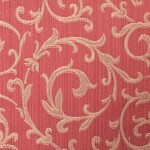 Give a touch of timeless class to your interior with Canterbury Curtain fabric. 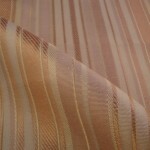 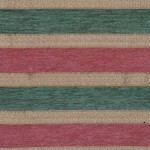 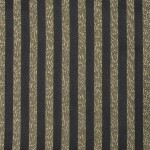 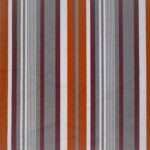 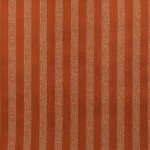 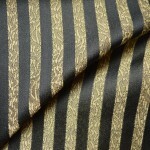 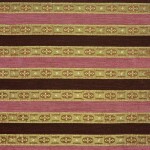 Use this Gold and Pink stripes curtain fabric to bring the best out of your interior. 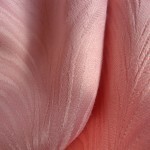 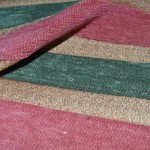 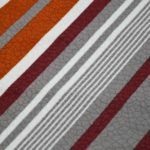 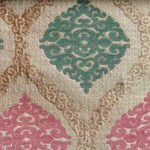 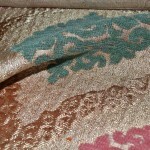 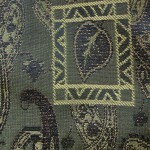 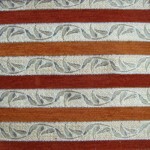 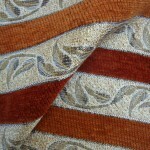 It is a hard wearing fabric therefore can also be used in light upholstery. 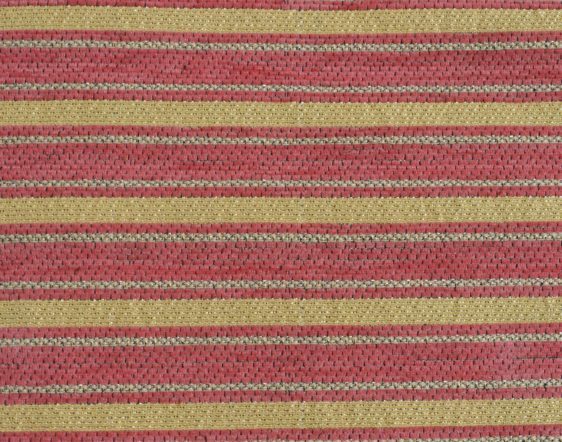 Use this top quality fabric around your interior, windows, sofas, footstools , chairs , cushions and a number of soft furnishing applications.